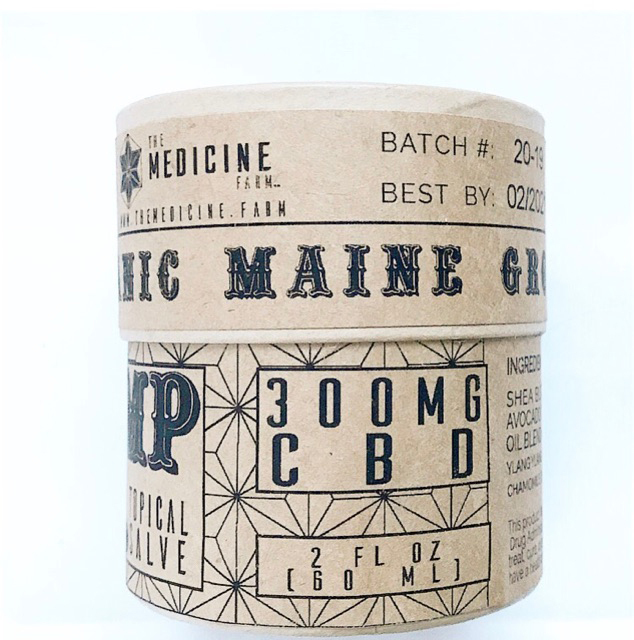 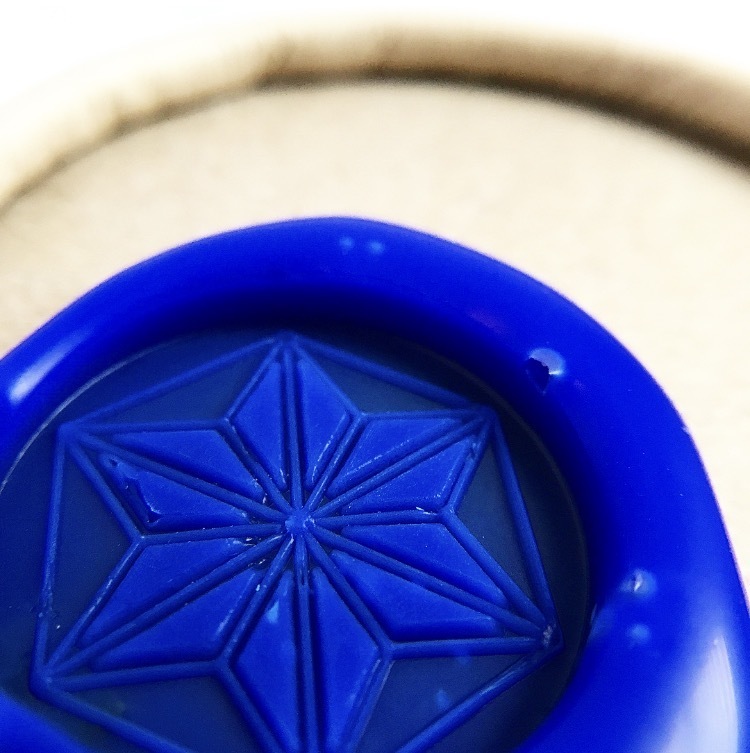 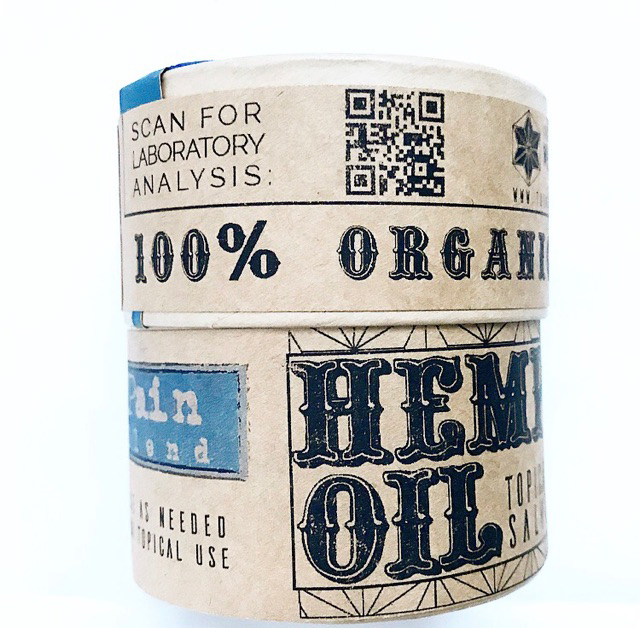 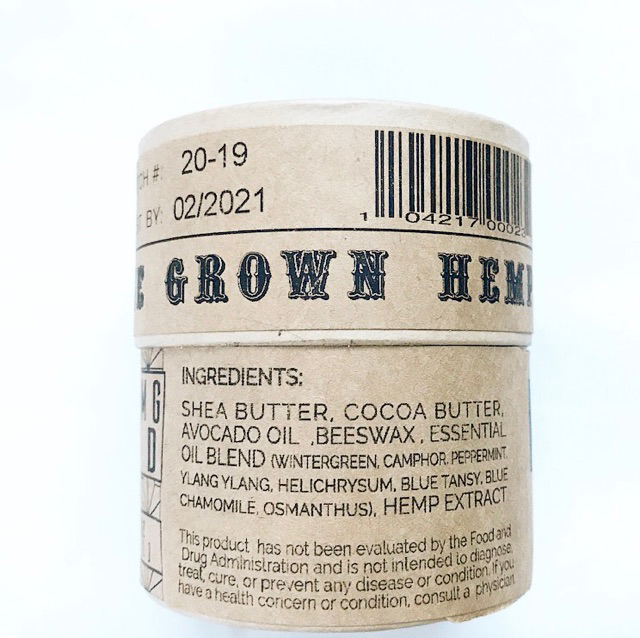 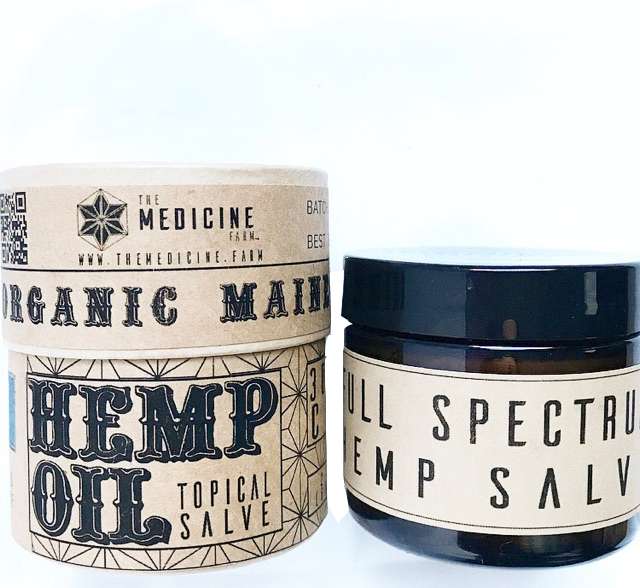 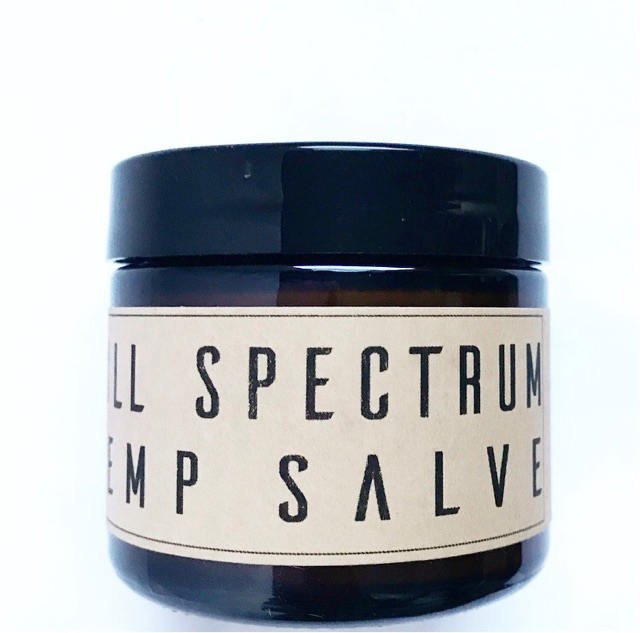 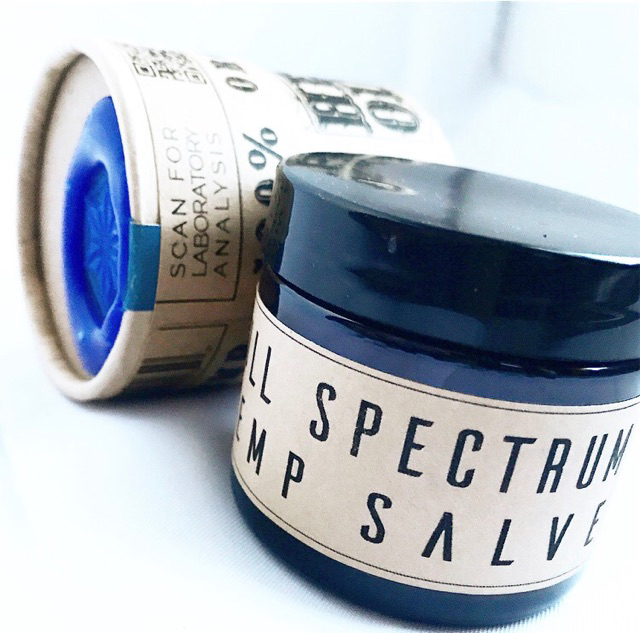 A potent topical focused on reducing pain and inflammation. 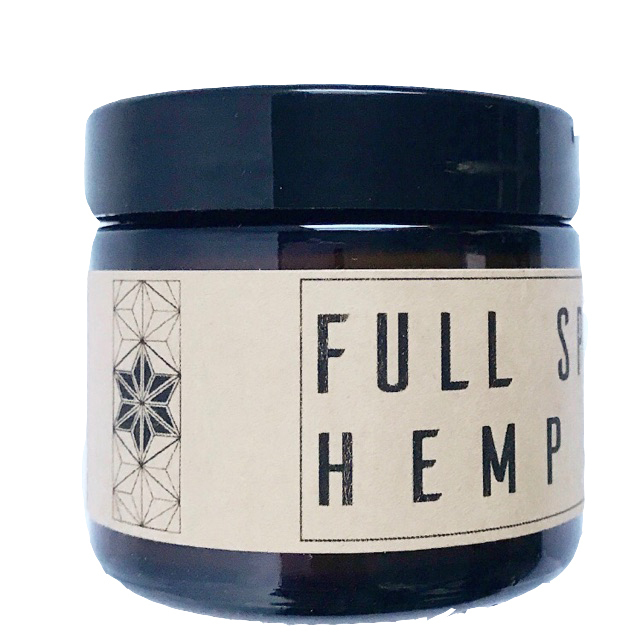 This blend reaches deep to relieve muscle, fascia, and joint pain. 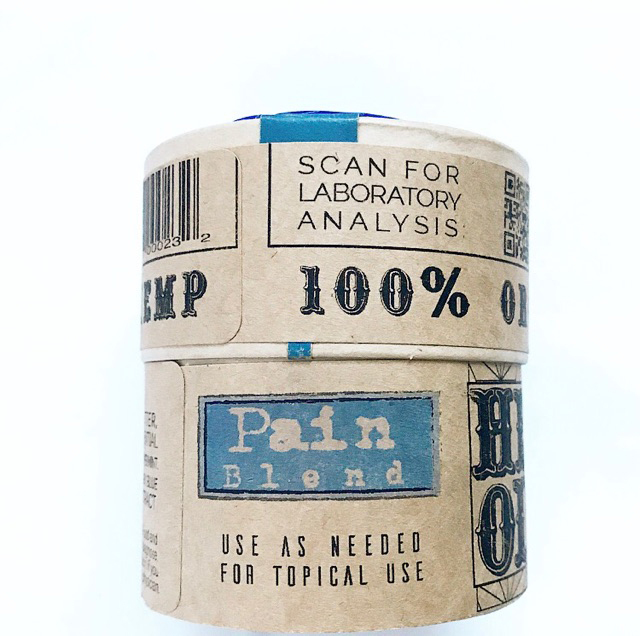 Chronic or acute, this blend will provide quick relief.